Chicago's mayor and the police are shocked by the decision by prosecutors to drop all charges that alleged Jussie Smollett. The "Empire" actor was accused of staging a racial and homophobic attack on himself in the city in January. During a news conference on Tuesday, a visibly angry Mayor Rahm Emanuel called the decision a "whitewash of justice" and asked, "Where is the accountability in the system?" Emanuel also was critical of Smollett for not taking any responsibility despite what he described as overwhelming evidence. 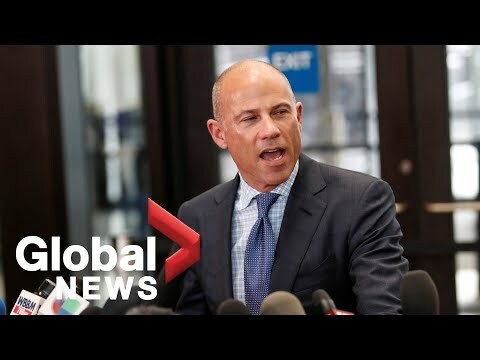 Earlier in the day on Tuesday, Smollett spoke briefly to the media and said he has been "truthful and consistent on every single level since day one." Emanuel accused Smollett of continuing to drag Chicago's reputation through "the mud." He raised his voice when he asked the apparent rhetorical question, "Is there no decency in this man?" 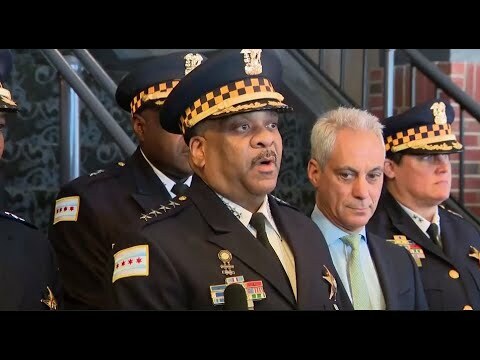 Police Superintendent Eddie Johnson said Smollett still owns the city an apology.